Wont last! 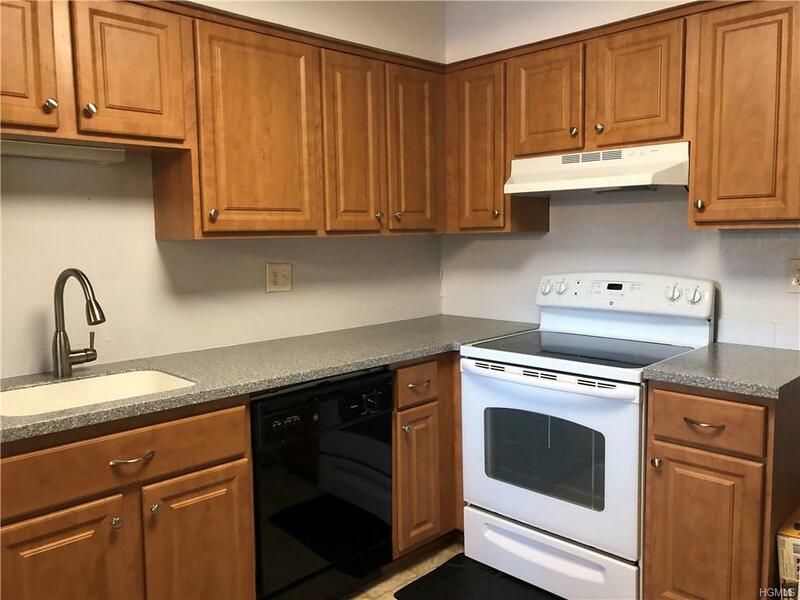 True 2 bedroom and 2 full bath Upper Unit with Fireplace. 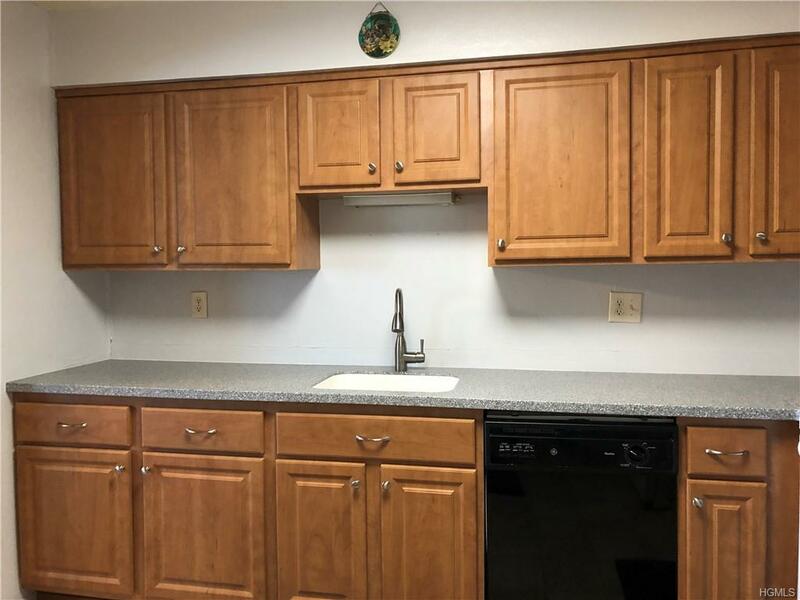 In 2018 Kitchen Cabinets Remodeled Plus New Countertops, Stove and there is a Energy Star Refrigerator. 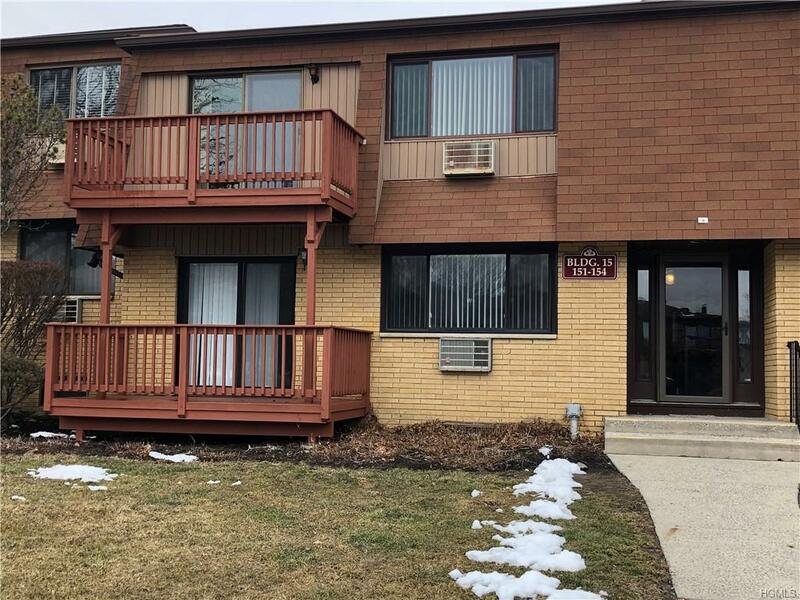 Large Master Bedroom with 2 Closets including 1 Walk-In, Private Master Bathroom with New Shower, Other Extras Include: Energy Star Windows and Energy Star Sliding Glass Door in 2011, Hot Water Heater 2014, 2 Wall Air Conditioners 2013 and Electric Updated in 2012. Owner paid $7855 in taxes! 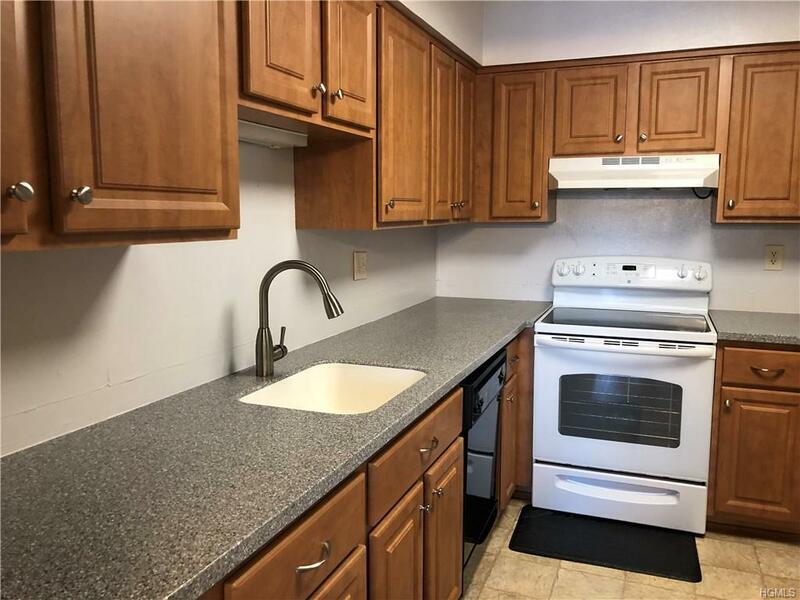 Pomona Park is Great with your own Washer and Dryer in your unit. This Top Location is Best in the Complex!